I’m a visual person. Perhaps part of the reason I wrote my main character, Martin, as a fine artist was to compose all those masterpieces I wish I could paint in real life. Instead, I get to paint with words. And for the visuals, I’ll have to rely on the artists at Unsplash.com and their amazing photographs to help tell the story of Martin and his youthful muse, Andre. 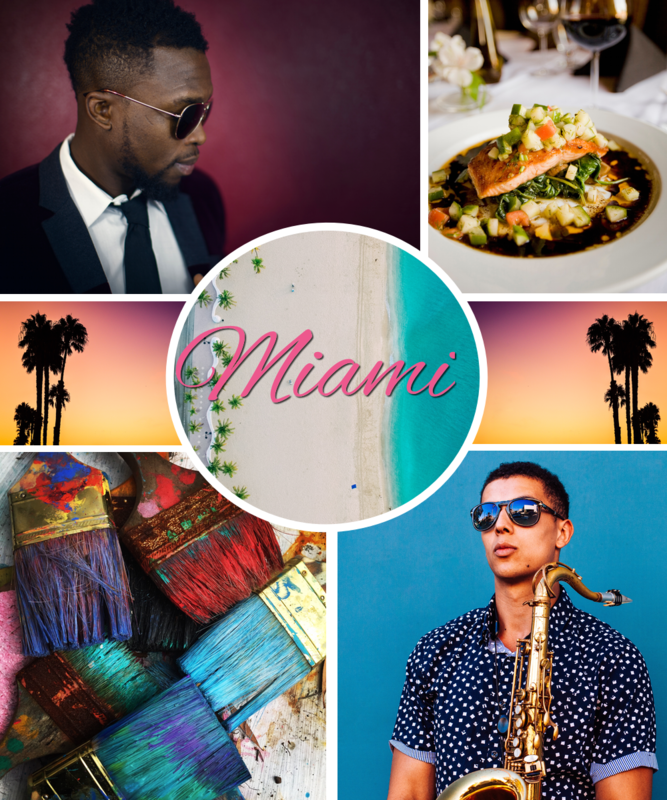 I’ve put together an inspiration board that’s a combination of their characters, talents and the setting–sunny, Miami, Florida. The colors are vibrant and the men are hot, just like Andre and Martin and their blossoming love affair. 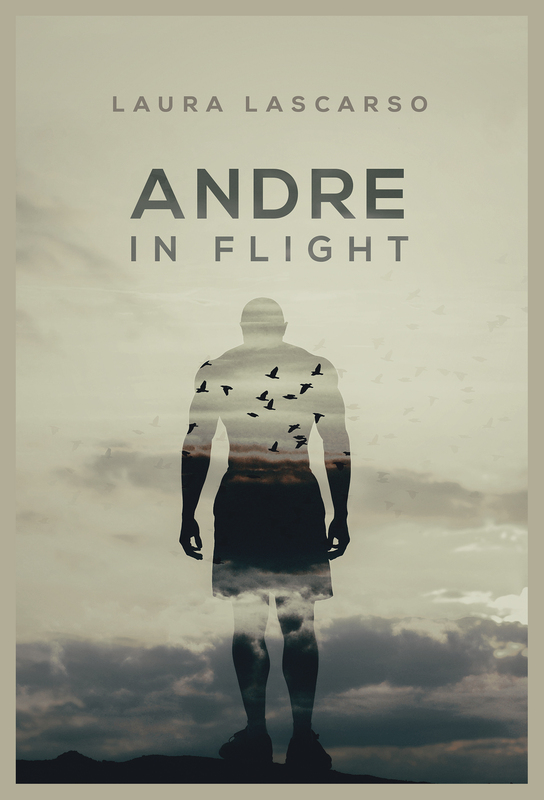 Take a look and I hope you enjoy reading ANDRE as much as I enjoyed writing it! 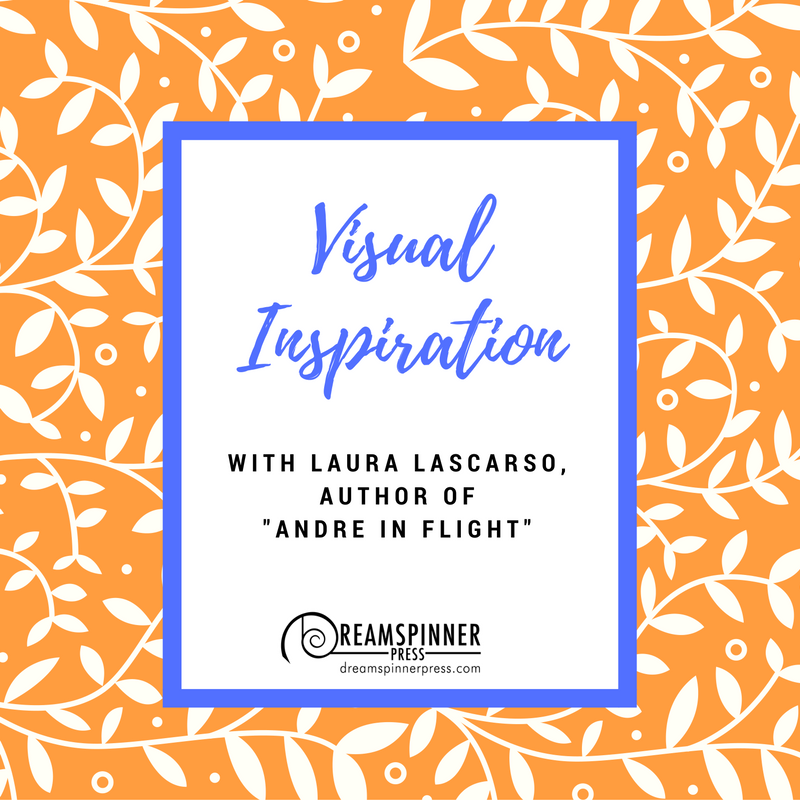 Check out Andre in Flight today!